Guzzling energy drinks but more tired than ever? 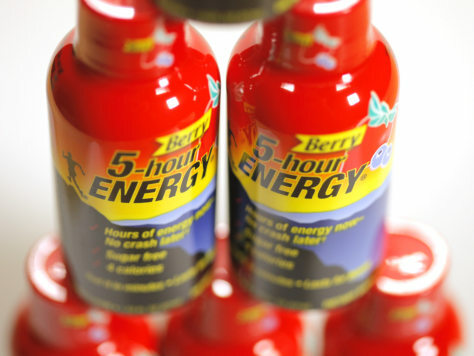 Sales of energy drinks like 5-hour Energy have more than doubled in the past five years. But guys who swallow the bottled boosters' claims really should be asking, "Why am I so damn tired? ", says a psychologist.